Margaret Minnicks has been an online writer for many years. She writes articles about the royals, especially Prince Harry and Meghan Markle. People have been looking forward to the birth of Prince Harry and Meghan Markle's baby since the announcement was made in October 2018. The birth of their baby is just a few weeks away. However, the public will have to wait a lot longer to find out the details about the birth. On Wednesday, April 10, Kensington Palace announced that the royal couple will keep the birth of their baby private. The Palace approves the Duke and Duchess of Sussex's personal decision to avoid the public so they can first celebrate as a family. Kensington Palace said in a statement that the expecting parents are very grateful for the goodwill they have received from people around the world, but they have made a personal decision to keep the plans surrounding the arrival of their newborn private until they share a photo op and information on their new Instagram account @SussexRoyal. They have invited people to keep up with them by joining signing up for their account. There will be an official announcement when Meghan goes into labor followed by an announcement that the baby has been born. However, the newly formed royal family will not be seen until later. Prince Harry and Meghan look forward to sharing the good news with everyone after they have had a chance to celebrate privately with their baby. 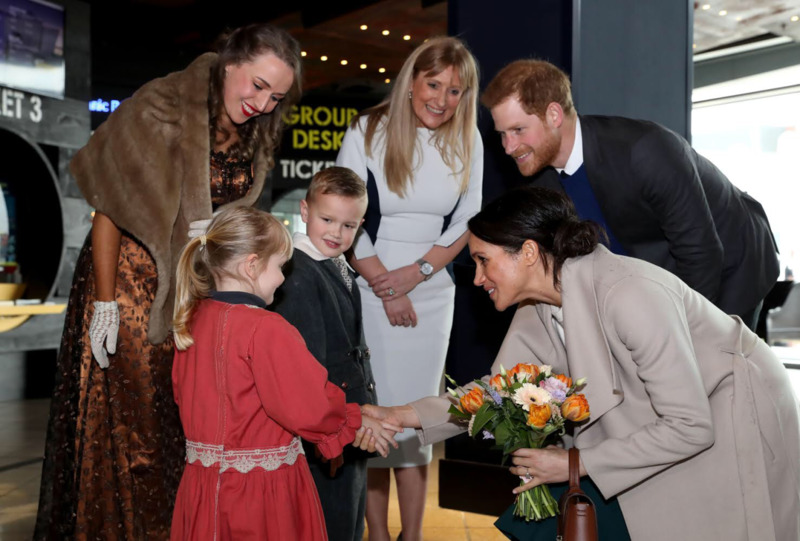 Royal Correspondent Emily Andrews reported that the Duchess of Sussex wants a more normal birth without the pressure of looking picture perfect and sharing her baby with the public so soon. The decisions of the Duke and Duchess of Sussex are different from the birth traditions of royal births in almost four decades. It has not been confirmed yet which hospital the baby will be born in. The birth could take place at the home of Prince Harry and Meghan in Frogmore Cottage. Even if Baby Sussex is born in the Lindo Wing of St. Mary's Hospital in London, the family will not pose on the steps in the hours following delivery. How Did the Trend of Posing on Steps of the Hospital Get Started? Princess Anne welcomed Queen Elizabeth's first grandchild, Peter Phillips in 1977 at St. Mary’s Hospital. However, she did not pose on the steps. The trend began in 1981 when Princess Anne gave birth to her second child, Zara Tindall. That was the first time a royal and her baby were pictured on the hospital's steps. Princess Diana and Prince Charles followed the trend when Prince William was born 36 years ago and Prince Harry was born 34 years ago. Most recently Prince William and Kate Middleton showed off their first child on the same steps of St. Mary's Hospital soon after Prince George was born on July 22, 2013. They did the same thing hours after Princess Charlotte was born on May 2, 2015, and just hours after Prince Louis was born on April 23, 2018. The children were not seen in public again until they were christened much later. Prince George was christened on October 23, 2013, when he was three months old. Princess Charlotte was nine weeks old when she was christened. Prince Louis was not seen again until he was christened on July 9, when he was 11 weeks old. If the pattern of christenings continues, then it might be weeks before Baby Sussex is seen in public. Meghan Markle, 37, has appointed her own delivery team. She reportedly stated that she doesn't want the "men in suits" to deliver her baby. Instead, she is using an all-female team. The royal household's gynecologists Alan Farthing and Guy Thorpe-Beeston, who specializes in high-risk childbirth, were present at the births of all three of Prince William and Kate's children. The two doctors are the best in their profession. While they will not have a leading role in the delivery of the royal baby, they will be available just in case anything goes wrong. In spite of Meghan's wishes, the male doctors will step in if they need to do so. There is a very good reason the couple set up their own Instagram account just weeks before their baby is due. The account now over 4.3 million followers and is ready for the global event. 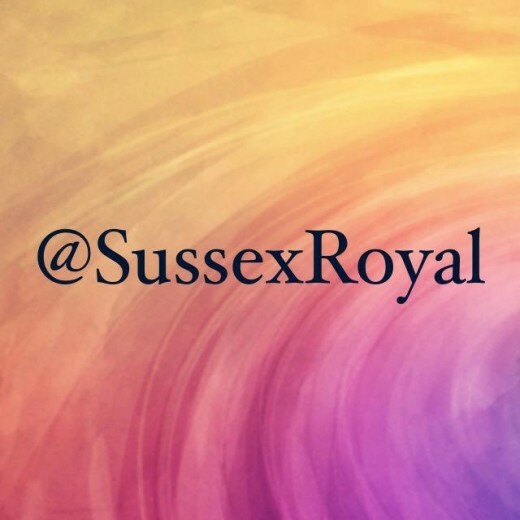 Baby Sussex will be introduced to the world on social media instead of on the steps of the hospital like other royal babies were first seen. That means there could be months before the baby is seen in person. 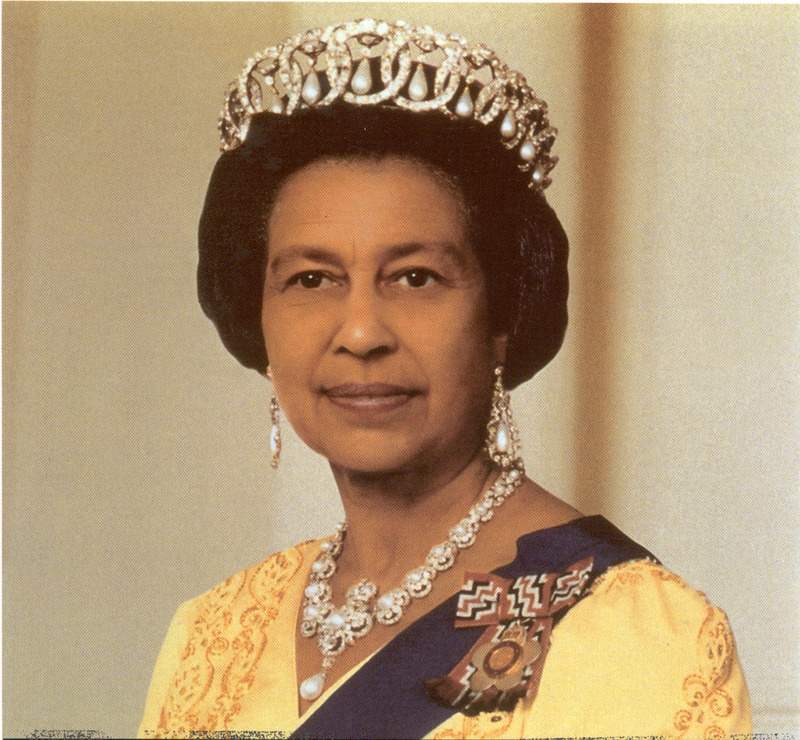 In the past, royal babies were not seen after leaving the hospital until they were christened up to three months later. 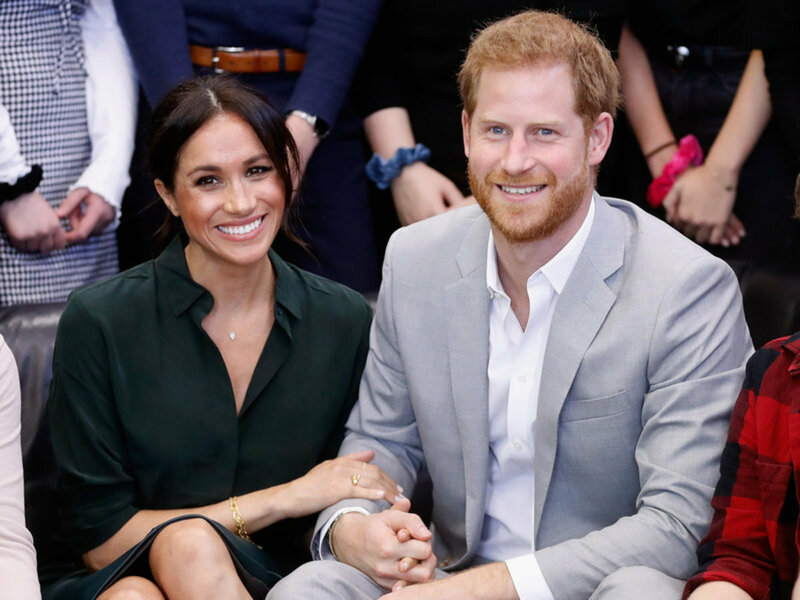 Gayle King, anchor of CBS This Morning and host Wendy Williams commented that they are supporting Prince Harry and Meghan for making the decision to keep the birth of their baby private at first. Others also support them in making that decision. However, the paparazzi are going to be quite disappointed because they will not get the chance to take that first photo of the new parents and their baby. According to The Sun, the new family of three will take part in a photo op later on the grounds of Windsor Castle that will be shared around the world. 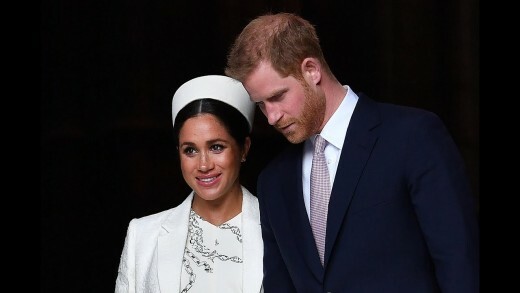 Were you looking forward to seeing the Duke and Duchess of Sussex with their new baby on the steps of the hospital soon after the birth? Who Might Be Godparents of Prince Harry and Meghan Markle's Baby? Yes I sign in.I think its very private,because that is not anything but little angel,a little miracle. Cheryl, I think it is a good idea for them to keep their baby's birth private.